The results of Class 10 examinations have been declared today, on Monday, May 7, 2018 at 9 am. The students who had appeared for the examinations this year can check the results through the websites, bseodisha.nic.in, bseodisha.ac.in, orissaresults.nic.in and results.nic.in. The pass percentage this year stands at 76.23 per cent. 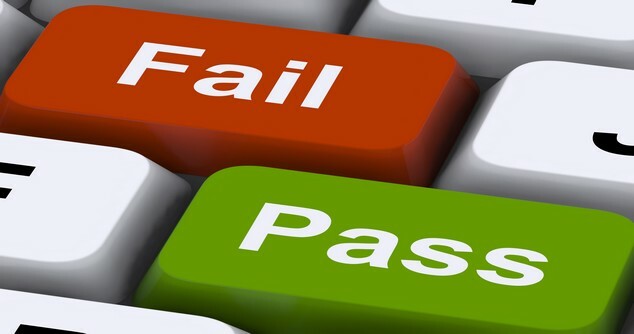 For open school candidates, the pass percentage this year is 41.93. A total of 36 schools have registered zero result. The district with the highest pass percentage is Baleswar, which has recorded a pass percentage of 88.25. A total of 1,715 students have scored grade A1, 15,689 have scored A2, 39,252 have scored B1 and B2 has been obtained by a total of 68,009 students. The Board of Secondary Education was established in the year 1953 through a state Assembly Act i.e. ‘Odisha Secondary Education Act, 1953.’ Its duties and jurisdiction involve the development of curriculum, supervision in the implementation of state academic policies and conducting examinations for the purpose of evaluating the students at the higher secondary level.